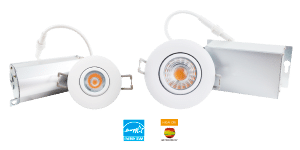 SAN BRUNO, CA, 27th March, 2019, GREEN CREATIVE, your partner for professional lighting solutions, proudly announces the launch of the 1” and 2” miniFIT Gimbal luminaires. GREEN CREATIVE brings to our clients solution-ready products through our national distribution channels and service points. 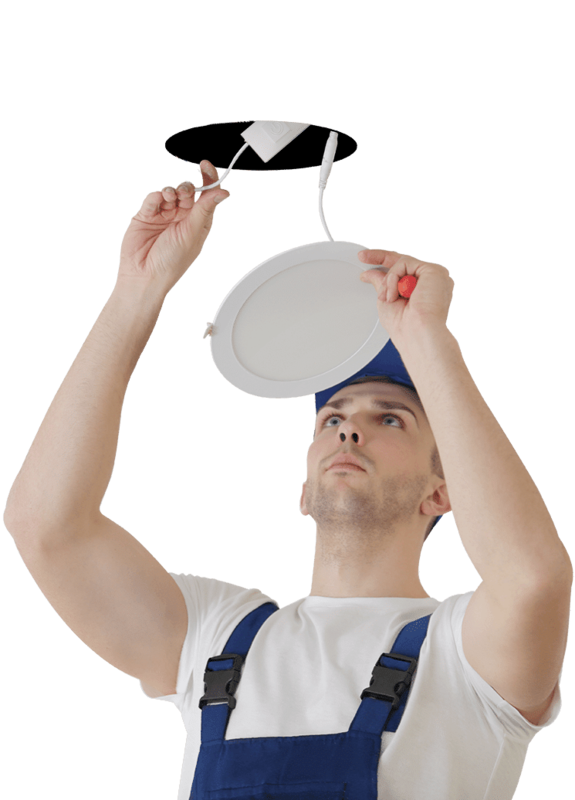 With the complete and pre-certified product lines, we simply bring you what needed for your lighting project, whether it is complete new construction or retrofit program, whether in Retail, Hospitality, Food & Beverage, Office or Education & Industrial sectors. Contact our nation-wide distribution centers and sales networks and get your projects done! GREEN CREATIVE, founded in 2010, is a solid-state lighting development and manufacturing company based in Silicon Valley, CA. 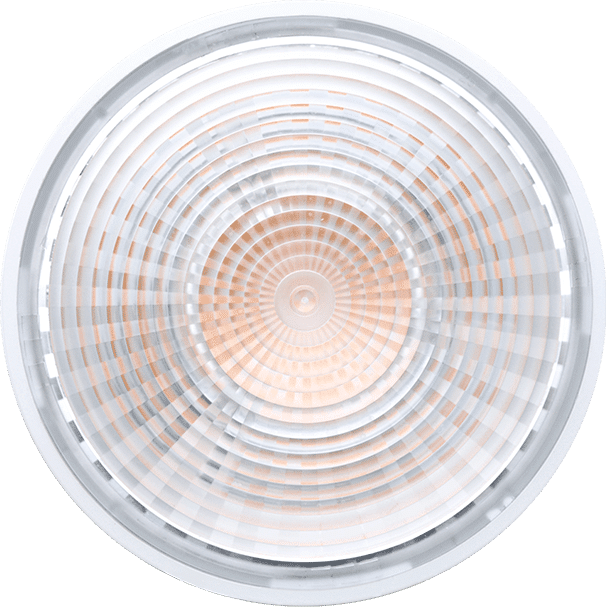 The company offers a comprehensive line of high-performance LED lighting solutions which has been widely adopted by some of the largest companies in the world. Anchored by strong integrated R&D capabilities and patented technology, GREEN CREATIVE’s innovation, performance and reliability have been recognized year after year by the Illuminating Engineering Society Progress Report, the LEDs Magazine Sapphire Awards, Edison Report, NAILD and more.